EMBRYO PUBLICATIONS -est. 1998- publishes academic textbooks and high quality scientific and professional books. EMBRYO has established itself as one of the leading textbook publishers in Greece in the fields of biological sciences and agriculture. Subject areas covered include: earth science, plant science, animal science, agriculture, microbiology, food science, biotechnology, molecular biology and forestry. Most of our titles are academic textbooks written by university professors, emeritus professors, deans and high level scientists. 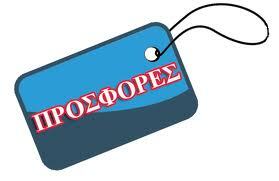 Our list contains titles in Greek and English. Our mission is to serve the needs of our readership for the most accurate, peer reviewed and up to date scientific and technical information.